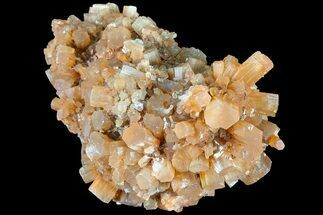 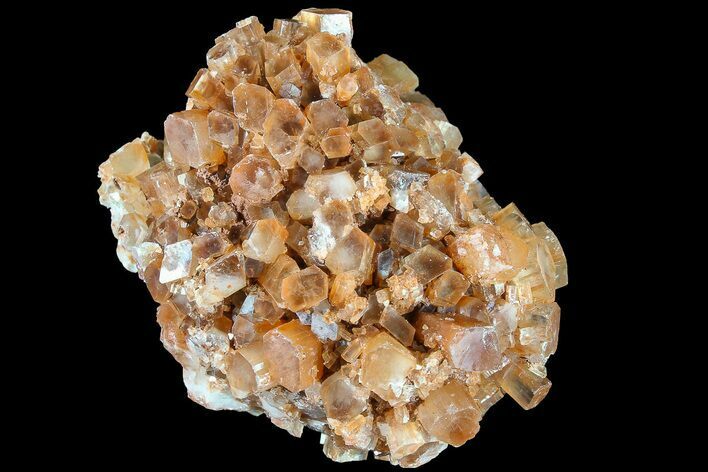 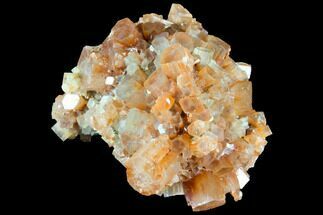 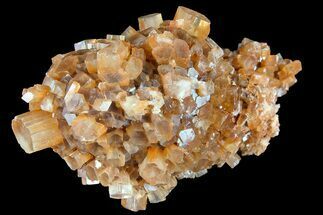 This is a beautiful cluster of well defined, cinnamon colored Aragonite crystals from Bou Azzer, Morocco. 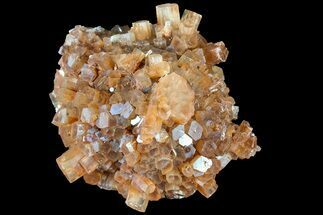 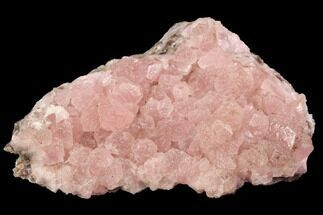 The translucent crystals are all twinned with pseudohexagonal (6 sided) shapes, and many of the crystals are double terminated. 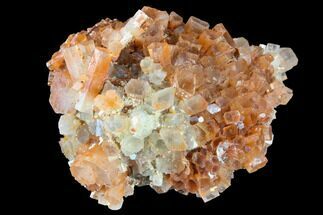 Safro Mine, Bou Azzer, Morocco.